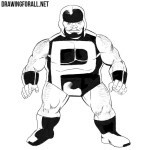 On our site there are a lot of fairly popular characters from the Marvel and other comic universes. 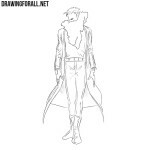 But today we will draw a little-known comic book character. So, let’s start the lesson about how to draw Changeling from Marvel. In no matter what character we draw, the lesson will begin with the outlines of the skeleton of our character. Using light lines sketch the skeleton of our character. 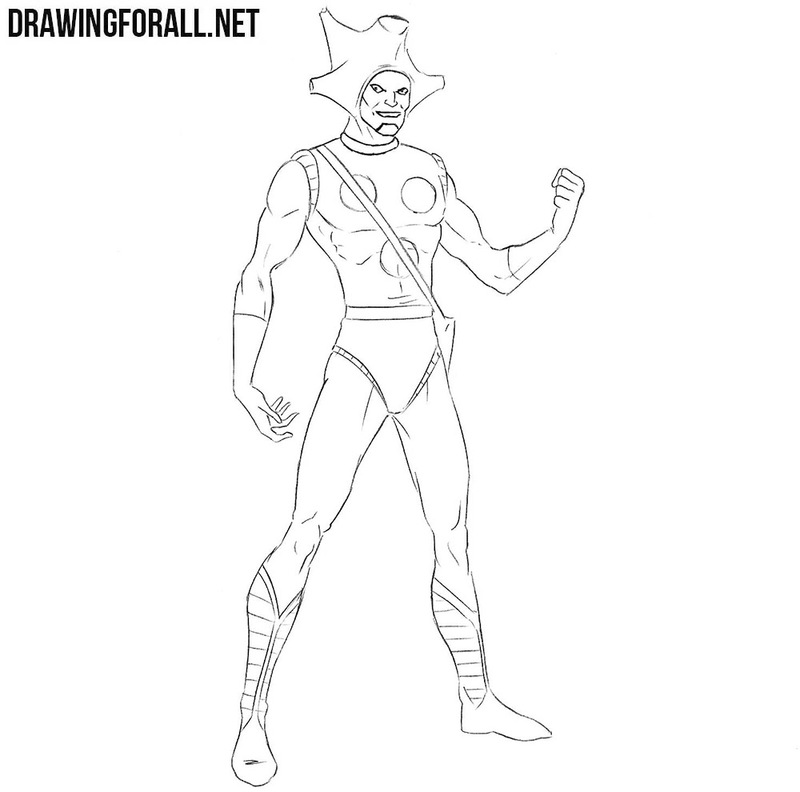 By the way, in the lesson about Dr. Manhattan, we in detail told how to draw the skeleton of the comic book character. 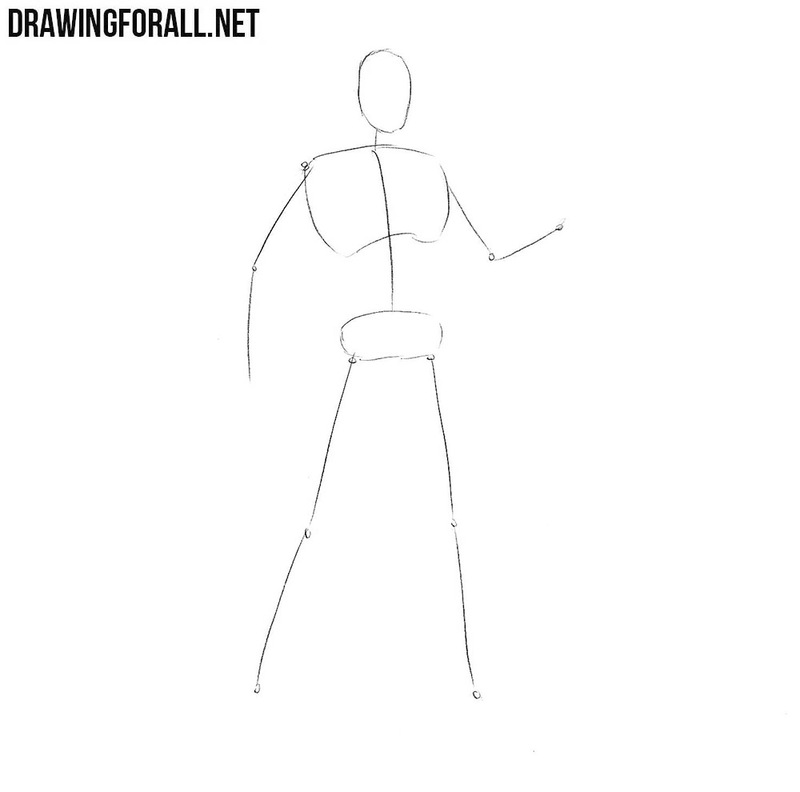 Now we sketch out the outlines of the neck and torso of our character. 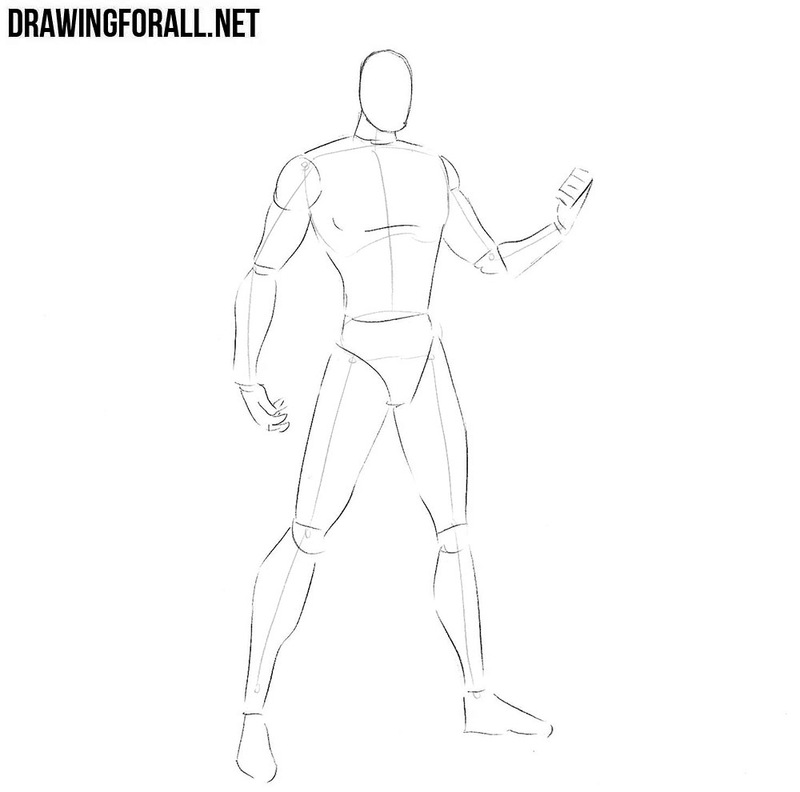 Next, sketch the outlines of the arms and legs with simple geometric shapes. By the way, the second step is also detailed in the lesson about dr. Manhattan. In this step we will outline the most basic details on the body of Changeling. We begin with the head, having outlined an unusual headdress and outlines of the face. 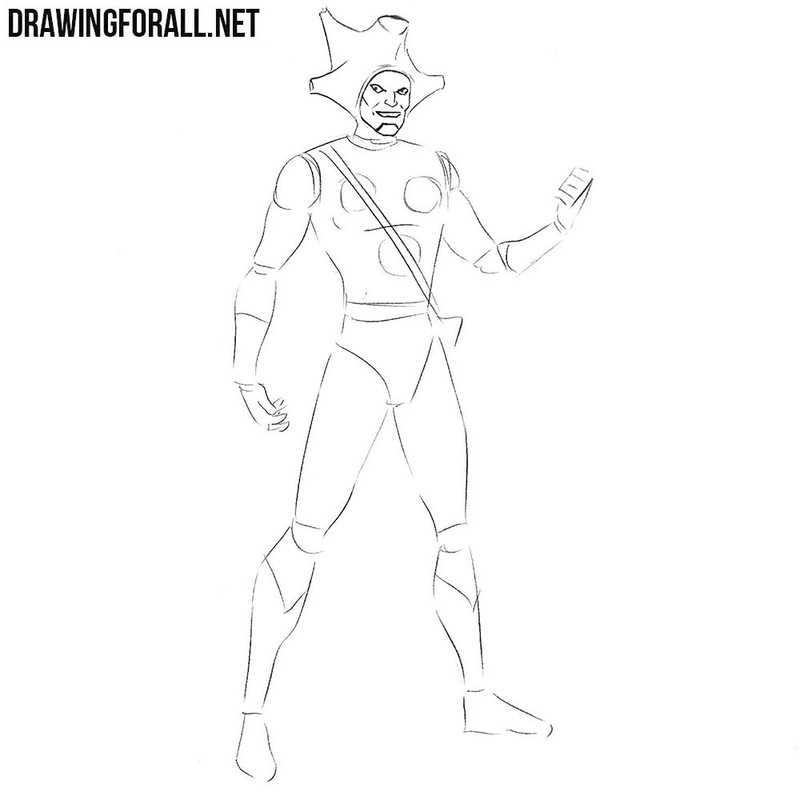 Next, go to the torso, sketching the outlines of the costume, as did our artists. Starting with step number four, we will draw out using clear and dark lines. Draw out the details of the face as shown in our example. Next, draw the headdress and remove all unnecessary lines from the head. Now let’s move to the torso. 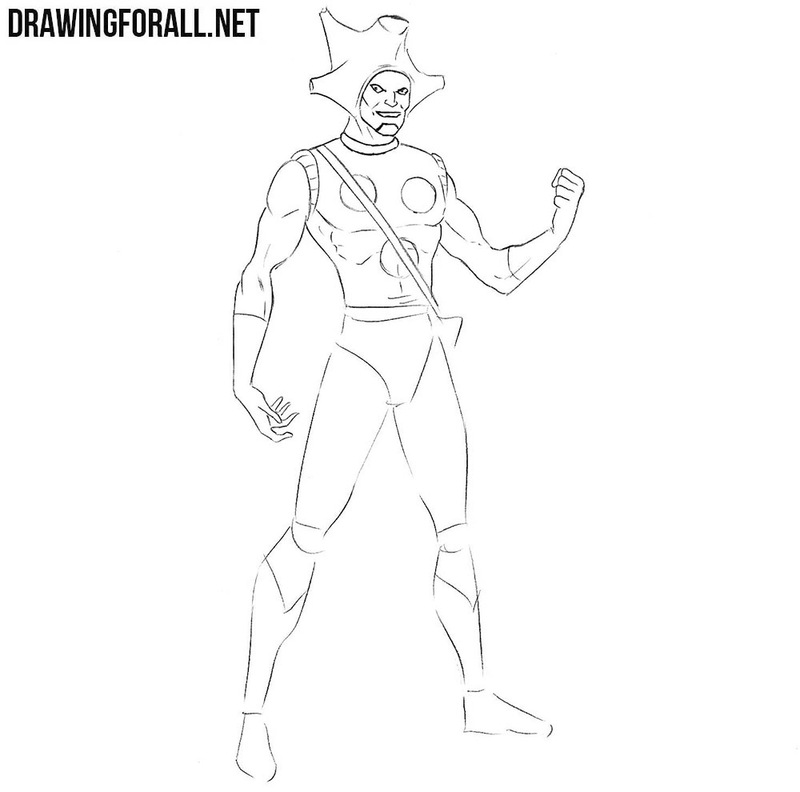 With the help of clear and dark lines let’s draw the outlines of the details of the costume. Try not to get lost in these details. 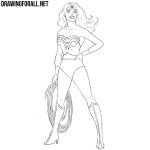 Also carefully draw out the outline of pectoral muscles and the abdominal muscles. 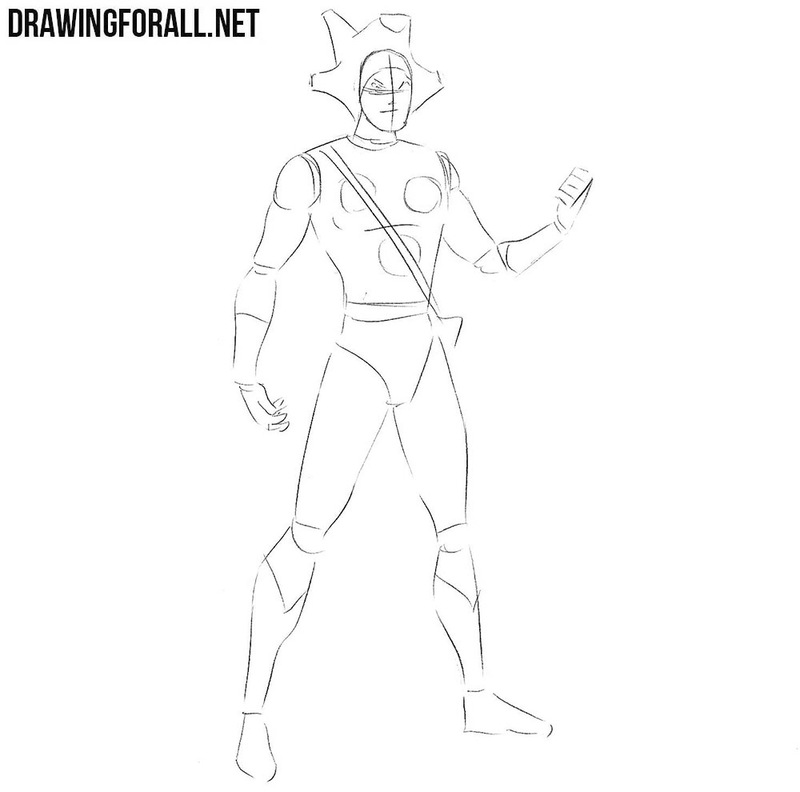 Now it’s time to draw out the arms. 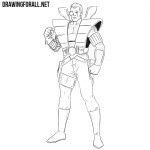 Here we will also use clear and smooth lines for detailed drawing. 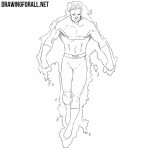 Draw out the outlines of all the muscles as in our example and delete unnecessary lines. And now we will use approximately the same actions as in the step above, but this time with the legs. 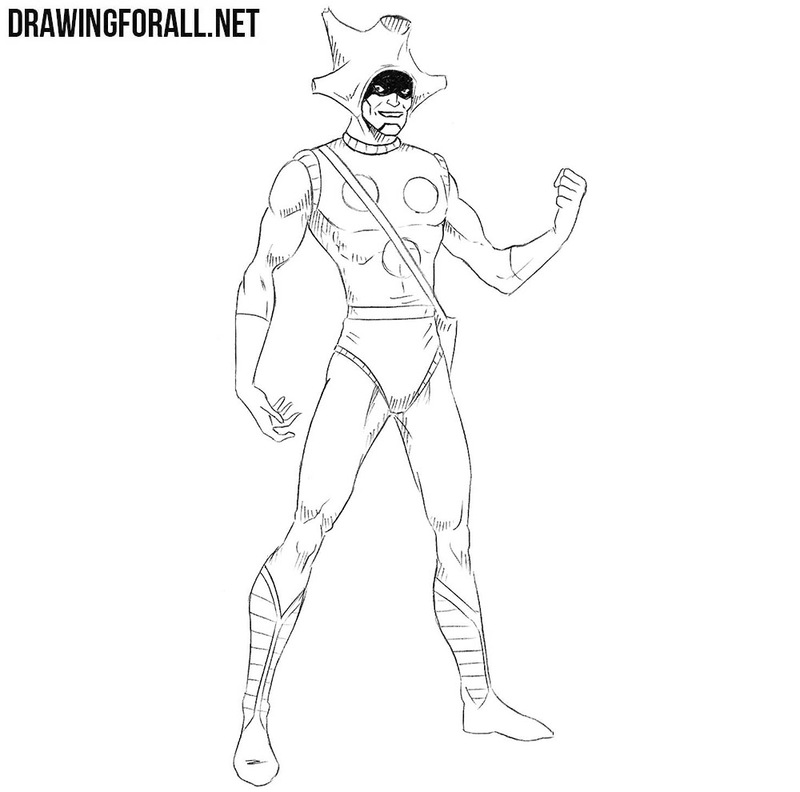 Thus we draw out the outlines of the muscles and the costume details. Also delete all unnecessary guidelines, drawn by us in the first three steps. Now let’s work with shadows. First of all, draw a dense and dark shadow, falling on the eyes. Next, let’s add shadows to the surface of the body of Changeling. You can draw shadows either by dense hatching, as in this example, or by drawing shadows as in the lessons about Mysterio or Kingpin. This character was quite unusual, and little known, we are much more likely to draw more popular characters. But if you want to see the same less-known characters, then share this lesson and write us what character you would like to see on our site.